Check us out!!! We offer anything for your diff needs. 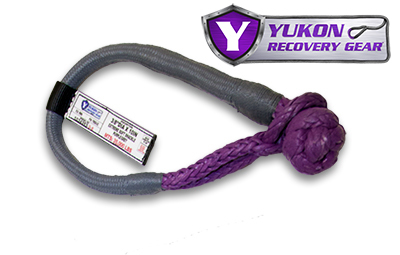 We offer many different brands: Yukon, USA Standard, G2, Spartan Lockers, Zip Lockers, ARB, and more!!!!!!!!!!!! Don't forget to check us out we have everything you need for your Diffs. 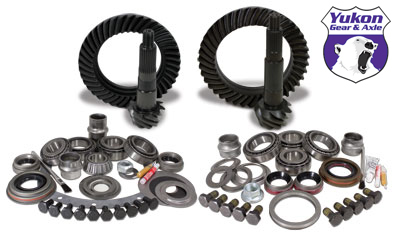 Best deal on Gears with super special install prices. Order you gears and locker with us. Spartan Locker - $30 Mail in Rebate. Zip Locker- $100 Mail in Rebate. 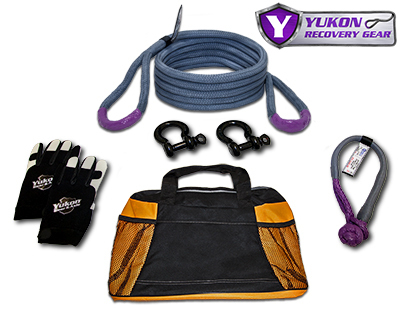 Yukon Grizzly Locker-$50 Mail in Rebate. Give us a call to order anything for your diffs. Don't forget its Sale time. Call us or PM us for prices. 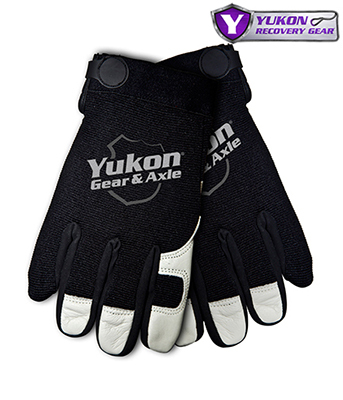 Order your gears with us and get a special price you can't get anywhere else. Give us a call 706-559-9609 or PM us for pricing. Order your gears with us. Give us a call or PM us for pricing 706-559-9609. 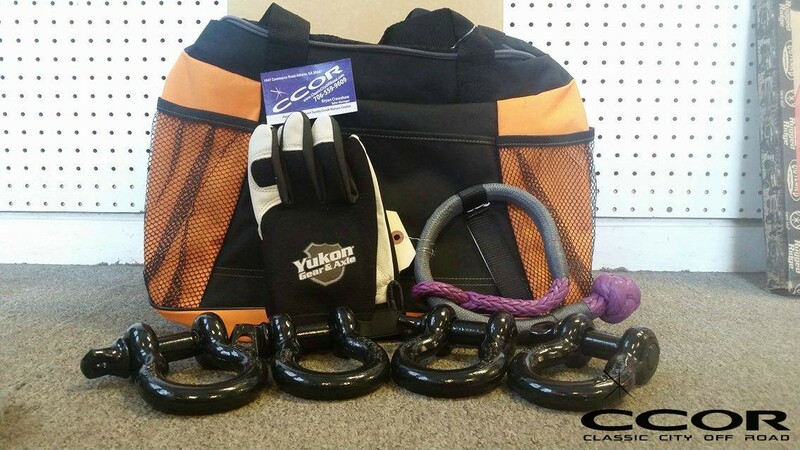 Order with us get a special price on install and your gear set. Give us a call 706-559-9609. 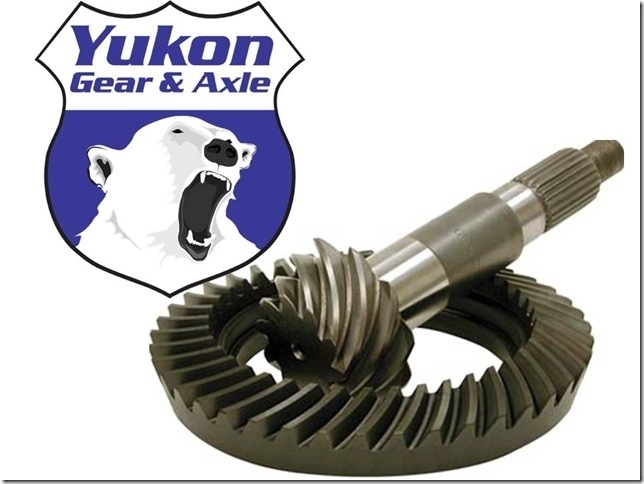 Get your gears today and get a special price and a great install price. Give us a call to order 706-559-9609. 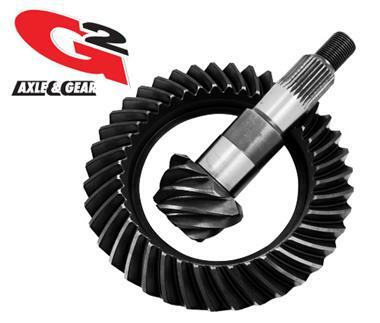 Running the best deals on Gears, give us a call to order today. 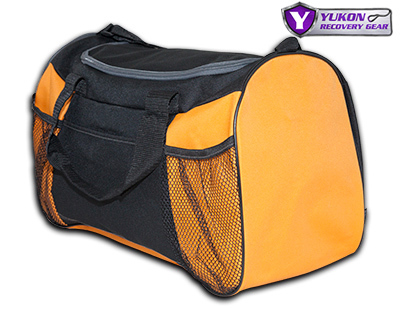 Chill out this summer with a great mail in deal from Yukon. 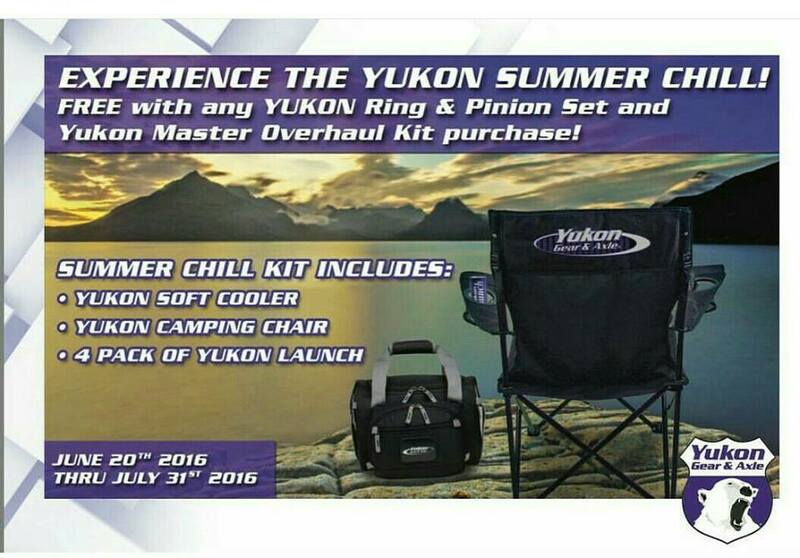 Through July 31st purchase a Yukon Ring and Pinion set, and matching Master Overhaul Kit, and receive a free cooler, camp chair and 4 pack of Launch energy drink! Call to order or check them out on our online store. 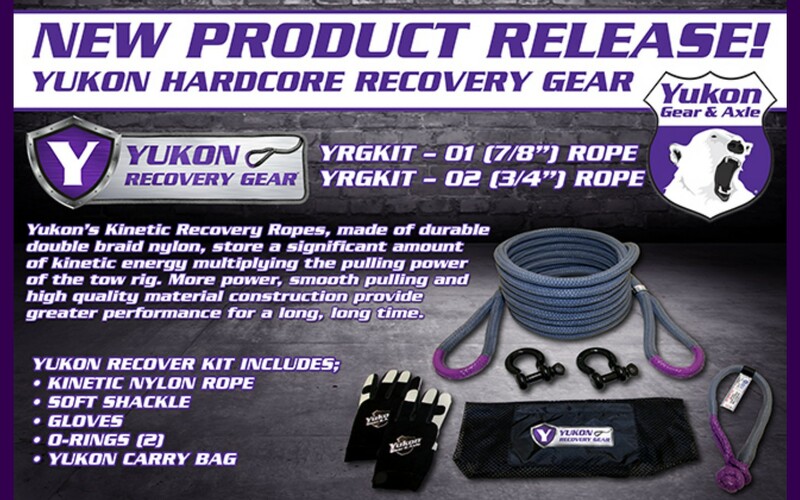 Call us today for your great in-store specials on Yukon Recovery Gear! 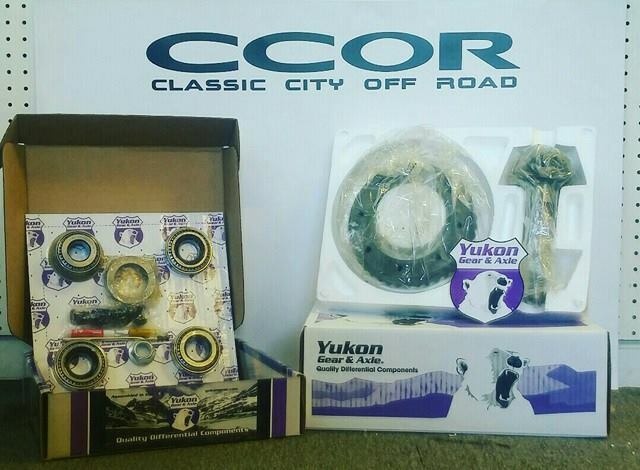 Best deals on anything Yukon! 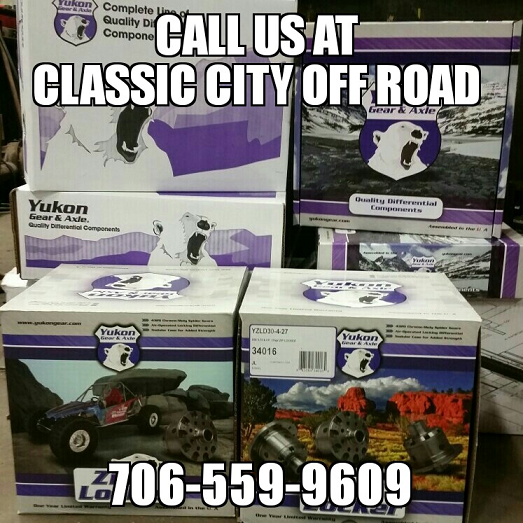 Give us a call today to order the best Yukon products around! 706-559-9609! 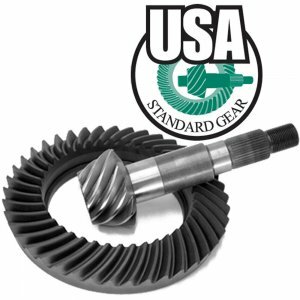 Give us a call to order your Gears at CCOR!